Are You a Genuine Leader or a Pretender? Are you decisive or a procrastinator? Are you a positive influence with a ubiquitous physical presence, or are you a stealth bomber, seen only when some negative feedback needs to be dumped? Are you excited to develop your associates or are you threatened by their personal growth? In short, are you a Genuine Leader or only a Pretender? Am I the Leader I Need to Be? will help you find the Genuine Leader within you. Through discussion, examples, illustrations, exhortations, and exercises,this book will help improve your Leadership Quotient (LQ), a measurement crucial to your success. ​The book is for everyone in the organization who manages people, not just the CEO. It will put everybody in your organization on the path to genuine leadership. "​Sound ideas, excellent advice, and the ways and means to improve and grow as a person and leader are provided. 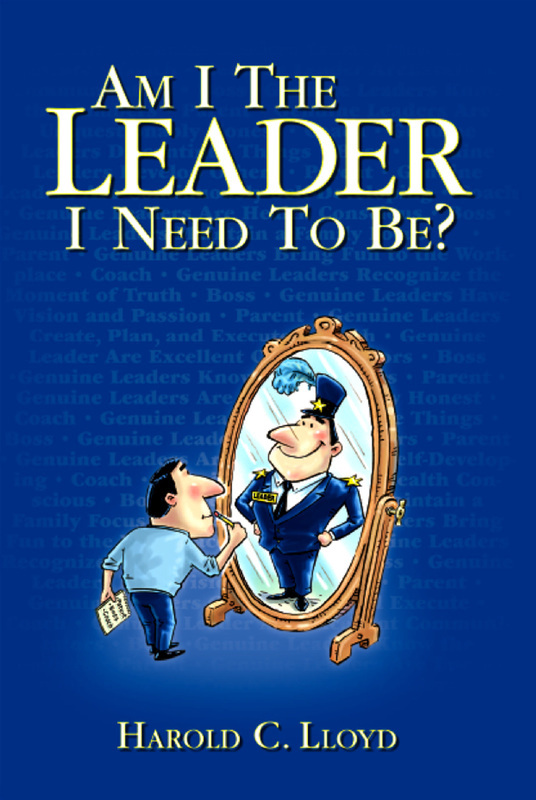 A complete digest and an invaluable assessment tool to assist a person in truly becoming the leader he or she needs and wants to become." J. H., Campbell, Jr., President/CEO, Associated Grocers, Inc.
"Easy to read, practical, and informative." "Whether you are a potential leader or a leader who needs a little regeneration, this book can provide you with insights to developing yourself further."